If you are thinking about setting up as a mobile mechanic, then there are a few essential things that you will need to consider either purchasing or arranging before you can fully get to work. From qualifications to permits, mobile mechanics insurance to those all-important tools to help you carry out repairs. If you plan to work as a mobile mechanic, then you don’t need a workspace, at least not to begin with. It may seem daunting to be faced with so many things that you need to do before you can start work. But here are just some of the essentials to get you started. If you are planning to be mobile then you will need a van. In many ways this will become your garage, the place where you store everything that you will need to carry out the most common repairs on the spot. Consider what you need to be able to carry with you and make sure that you find a vehicle that fits your requirements. You also need to consider its reliability; cutting costs on the vehicle might mean ending up with something that breaks down more often, and whilst you can deal with the repairs yourself this will eat into your valuable working time. At the very least you will need a well kitted out tool box, some form of diagnostic equipment and a vehicle lift or hoist – this might be a mobile or a static one. With the majority of newer cars being increasingly digitalised then some type of diagnostic equipment is essential. It will allow you to plug in the tool to the car and diagnose the fault with ease; something that is almost impossible to do without a diagnostic tool. A well-stocked tool kit is also essential. 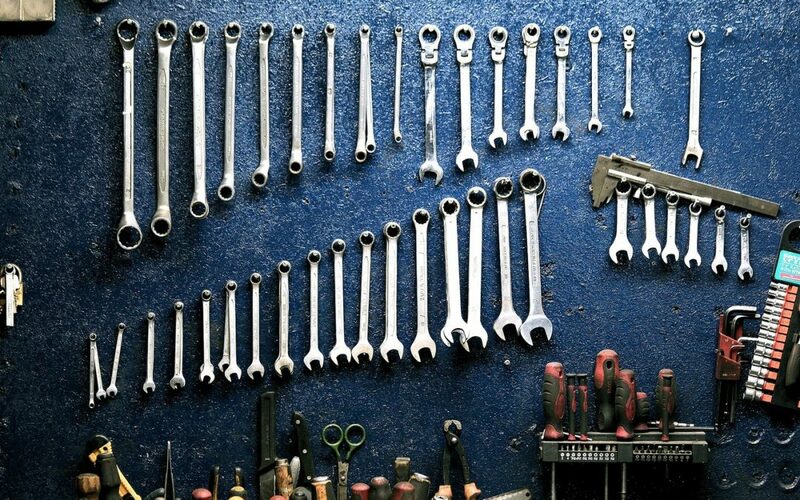 Not only are most cars different but so are the parts, meaning one wrench will not suit all vehicles, and with some cars requiring manufacturer specific tools you certainly need to make sure you have everything covered. Consider fitting some tool chests into your van so that you can keep everything organised. You should also consider investing in a tyre bead, changing tyres is one job that you will probably find yourself doing a lot. The right tools will make this a quick and easy job to undertake. Making sure that you have the right mechanics insurance to cover you for all eventualities is very important. If you are not sure what cover you need then speak to a company that deal with mechanics insurance.